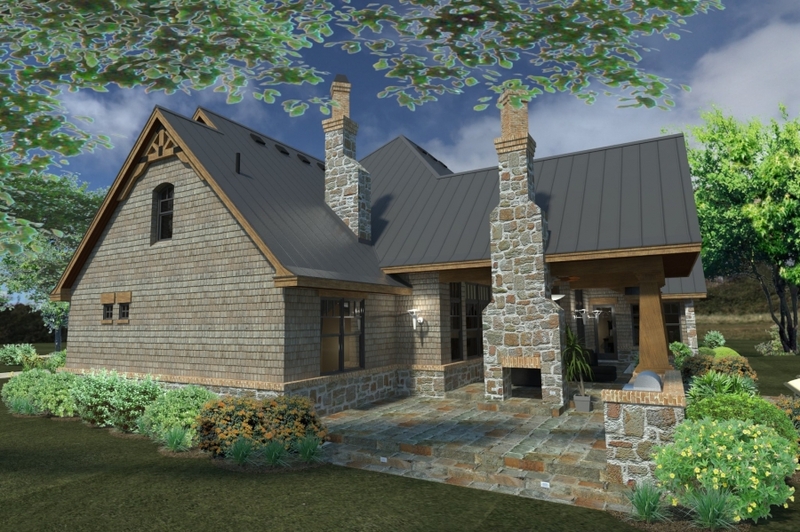 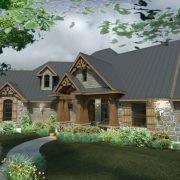 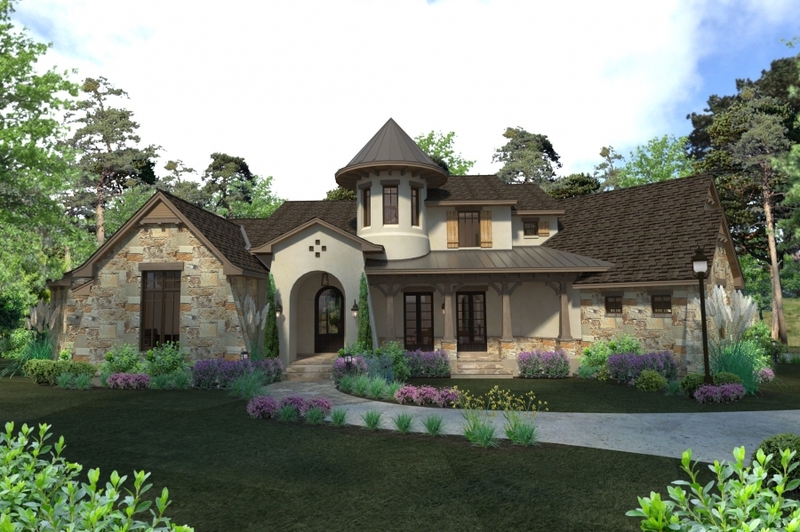 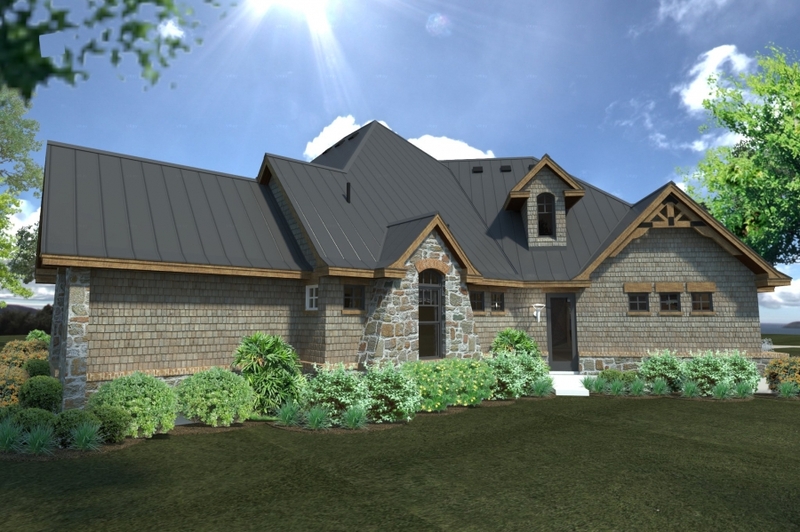 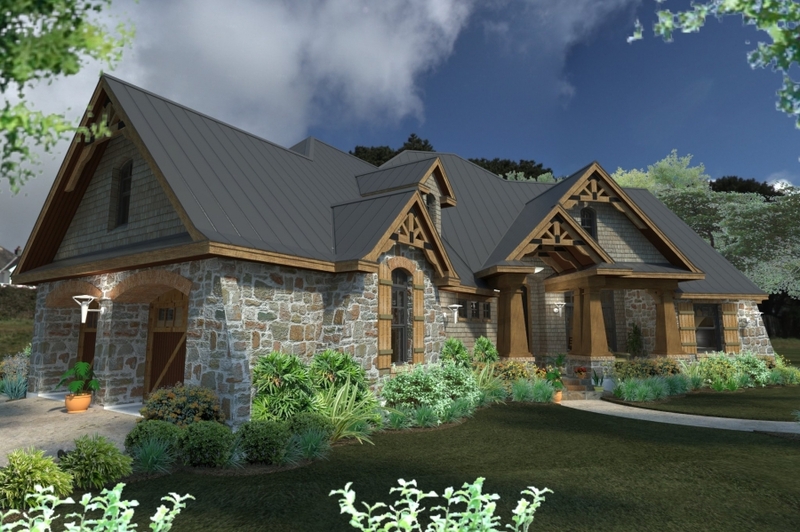 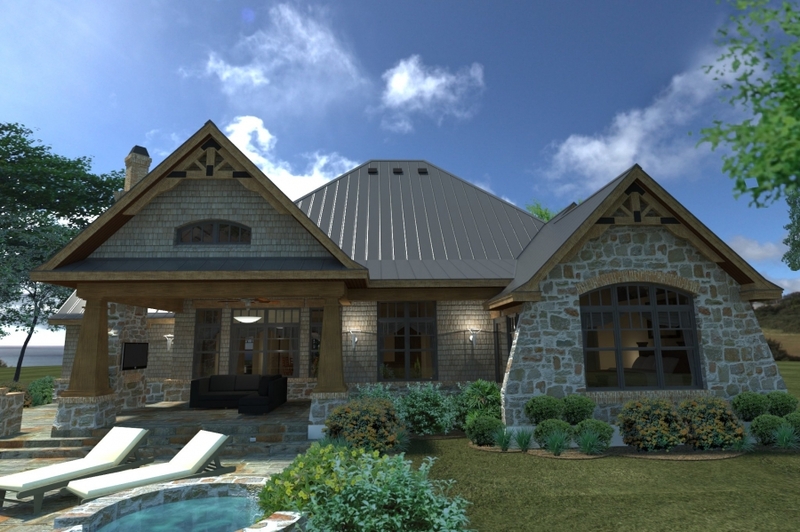 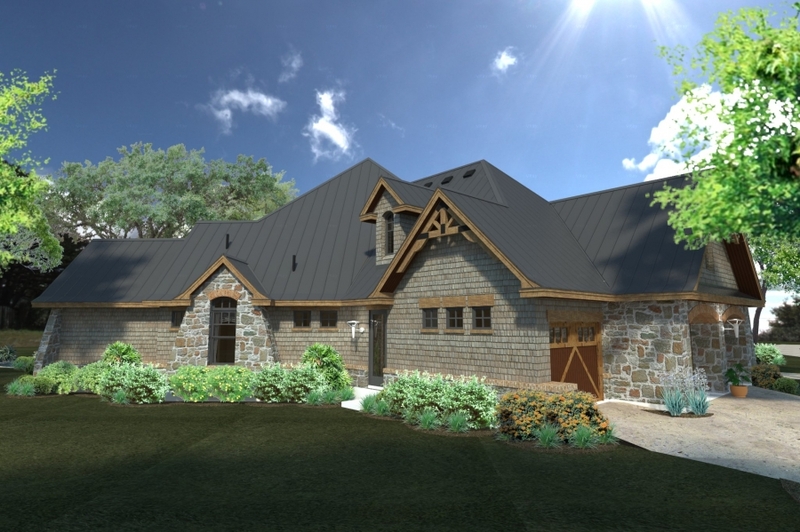 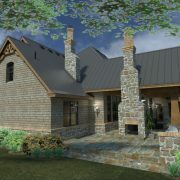 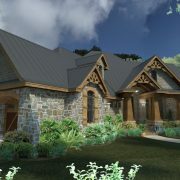 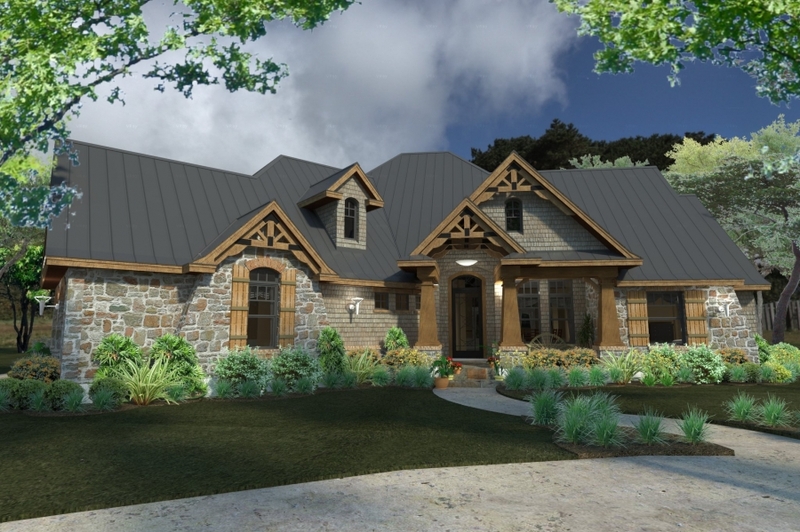 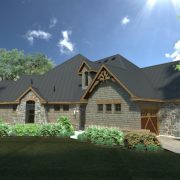 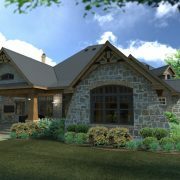 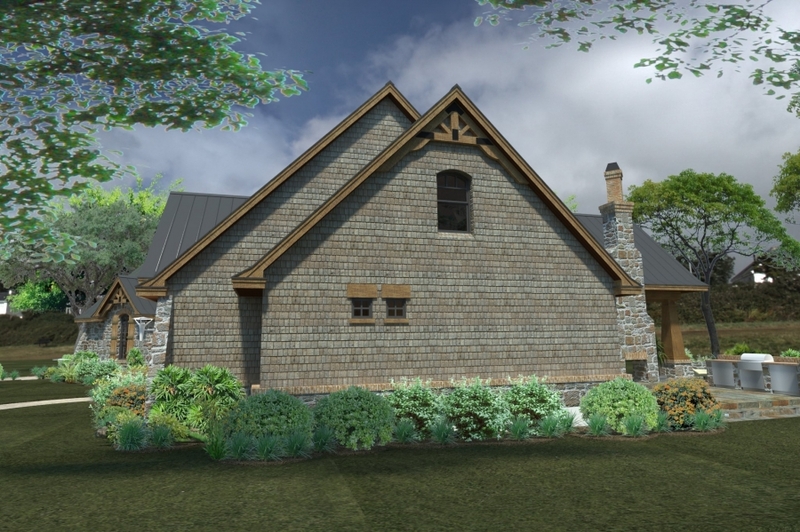 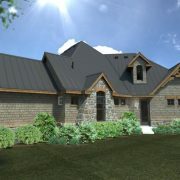 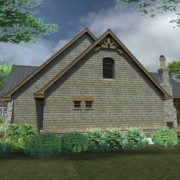 This is one of our best-selling home plans with 2,847 square feet of space. 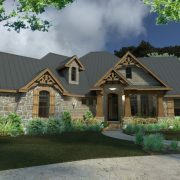 The traditional exterior is spectacular with Craftsman style ornate gables, tapered columns and rustic shutters. 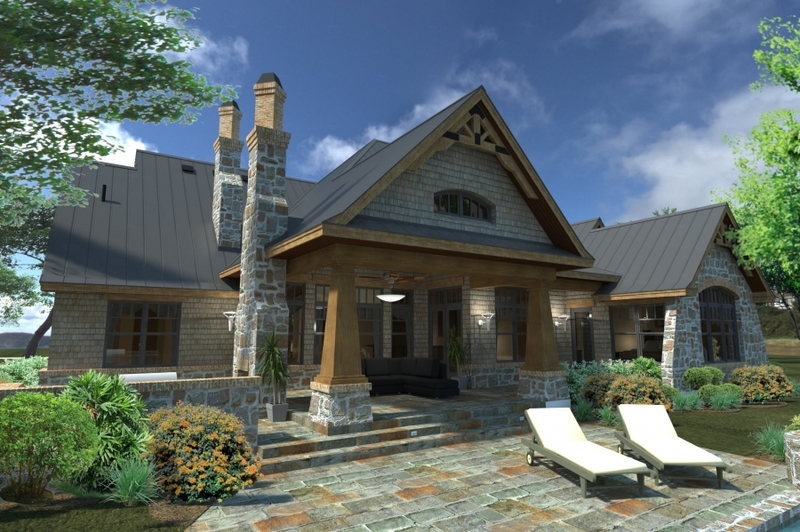 Guests may be appropriately entertained in the family room. 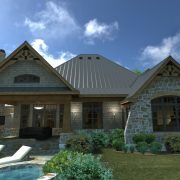 Then invite them to enjoy alfresco dining on the lanai and the barbecue porch beyond. 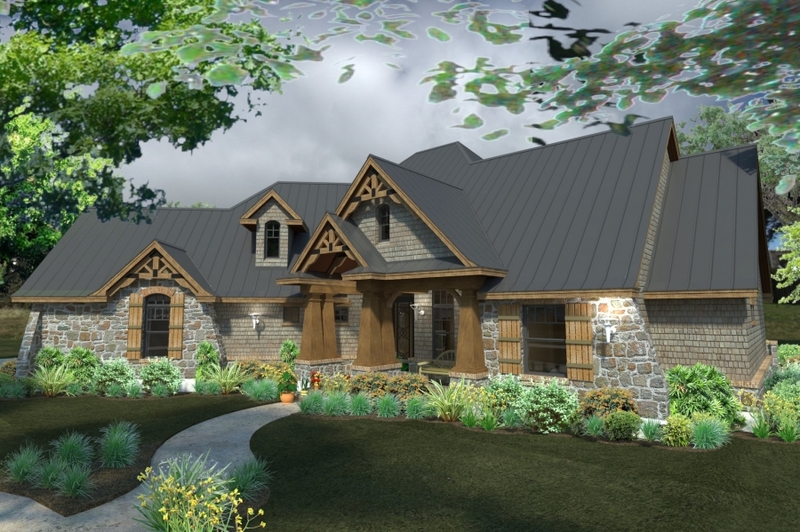 This is one of our best-selling home plans with 2,847 square feet of space. 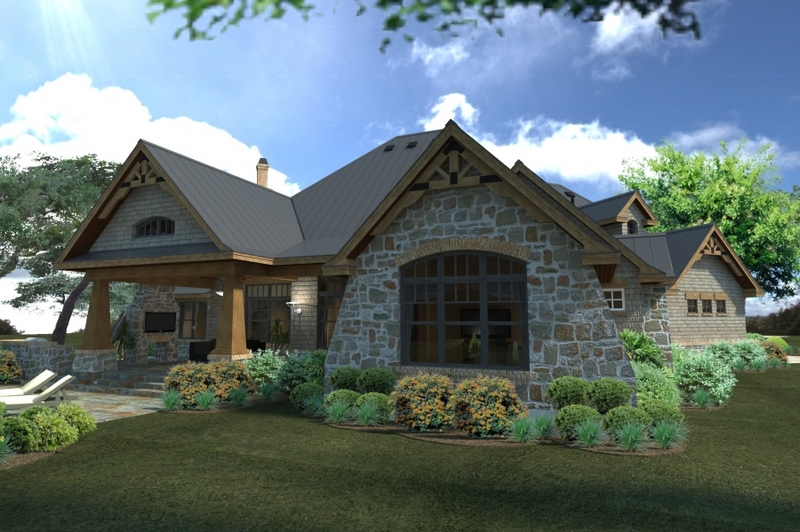 The traditional exterior is spectacular with Craftsman style ornate gables, tapered columns and rustic shutters. 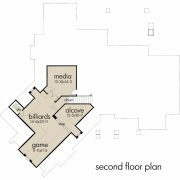 Guests may be appropriately entertained in the family room. 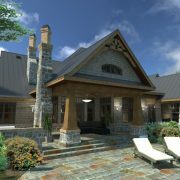 Then invite them to enjoy alfresco dining on the lanai and the barbecue porch beyond. 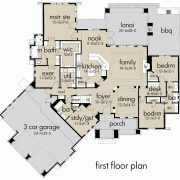 An exercise room off the master suite allows you to save time by working out at home. 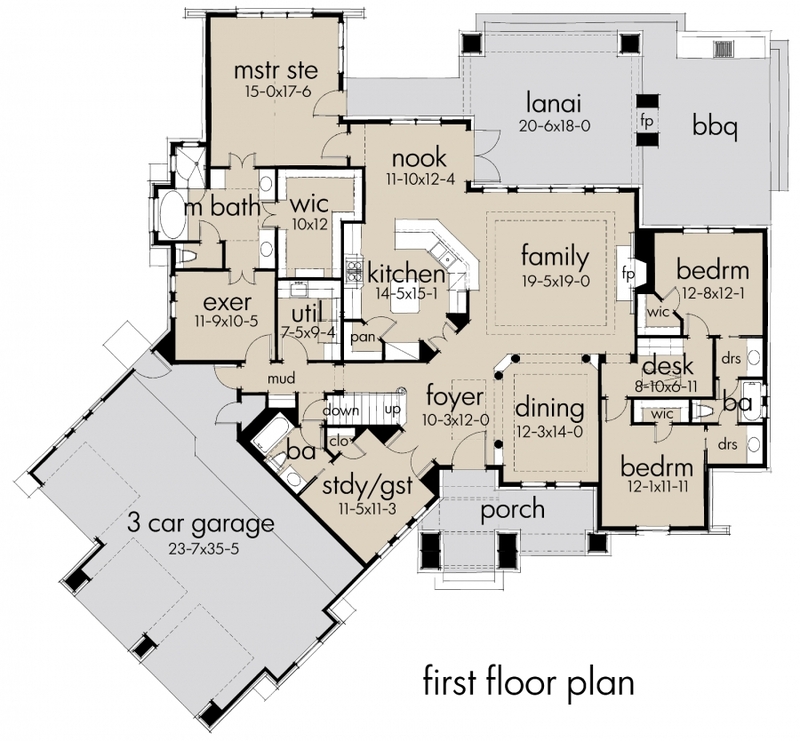 In-laws may be hosted in the main-floor study/guest room. 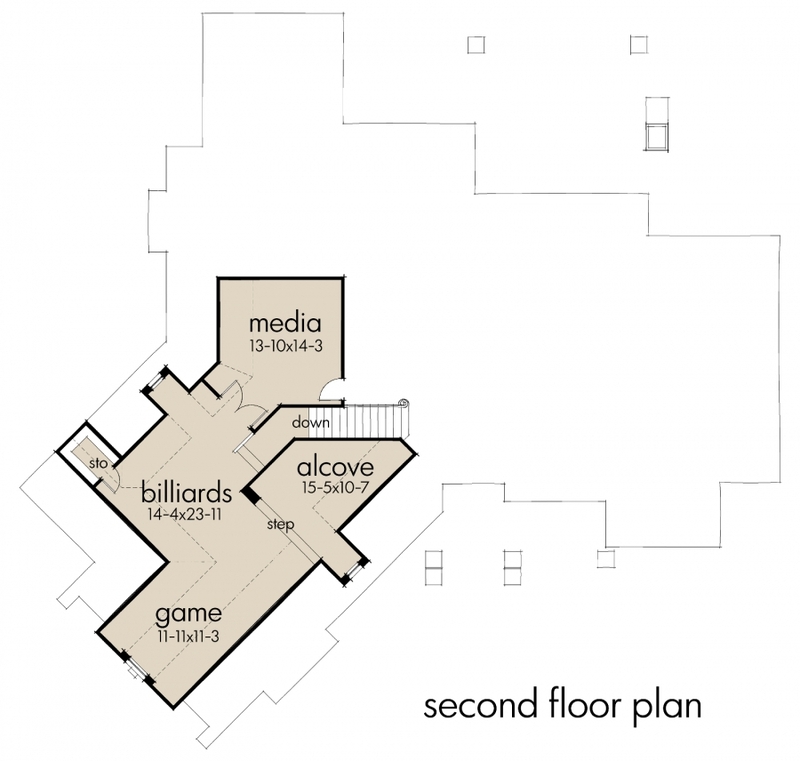 Upstairs, billiards, games, movies and reading await you.